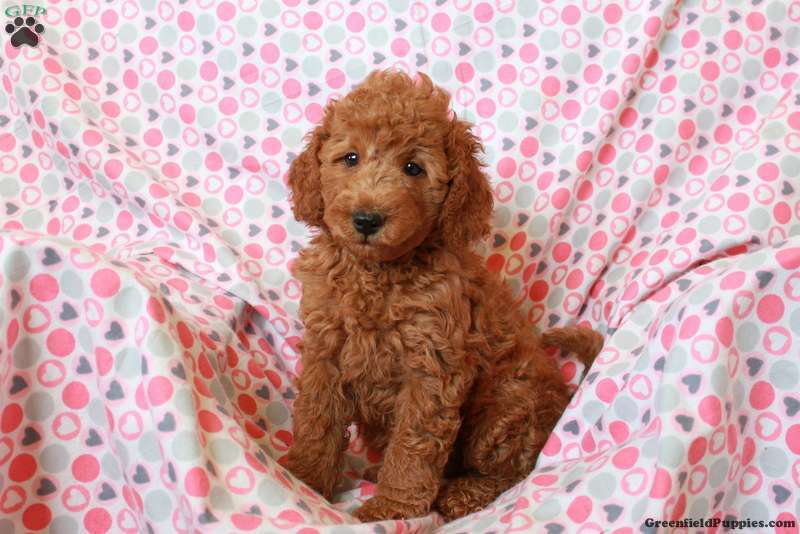 Tucker is a cute and very friendly Miniature Goldendoodle puppy. This lively pup is ready to join in on all the fun with his new family. Tucker is vet checked, up to date on shots and wormer, plus comes with a 30 day health guarantee provided by the breeder. 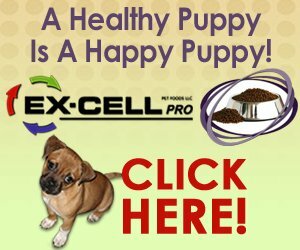 To learn more about this loveable little guy, please contact Steven today! 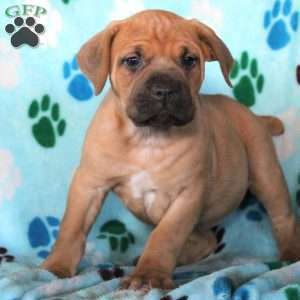 $600.00 African Boerboel Puppy Our Puppy of the Day! 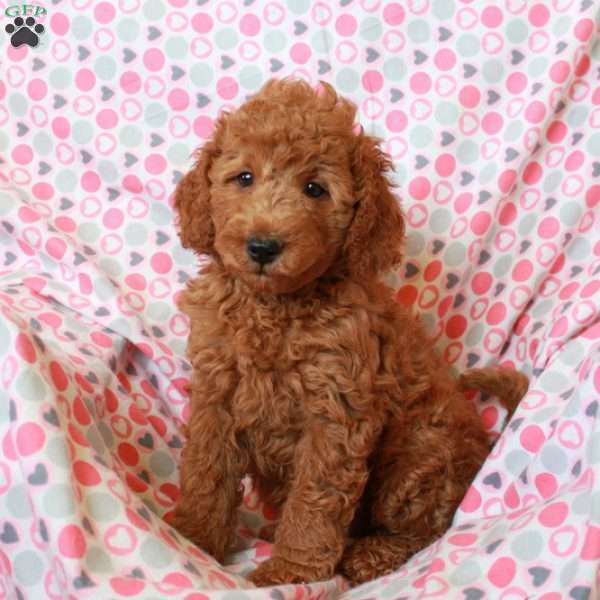 Steven Stoltzfus is a breeder from Gap, PA with a lively litter of Miniature Goldendoodle puppies currently available for sale. These sweet puppies are waiting for their new families to welcome them into their loving homes. Contact Steven today for more information!